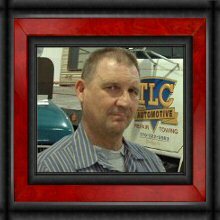 We are proud of our staff here at T.L.C. Take a few minutes to learn a bit more about us! You will find our staff has many special talents - a few are listed below! Dan has been with the T.L.C. Auto family since 1995. He and his wife Mary are the parents of two children. His son seems to be following in his father's footsteps as he enjoys coming into the shop and learning all he can to help his Dad out in his work (he helps out during the summer). His daughter, basically, runs the family. Mac wears the hats of both mechanic and tow truck driver. He had his own trucking business before deciding to join the T.L.C. family in 2002. He worked for us part-time before our move to the larger facility, but now that he has the room to do his thing, he has begun working full-time. Mac is very professional and enjoys helping others. He tries to be very courteous and his smiling face is a welcomed sight when helping our stranded customers. Mac's wife Debbie is a nurse for one of our local physician's offices. He is the father of five children, one married daughter, two teenage sons (whew) and younger twin daughters. Their oldest daughter has given them a wonderful grandson who is, needless to say, the apple of grandpa's eye. The T.L.C family would not be complete without the assistance and dedication of Dustin Park, James' nephew. 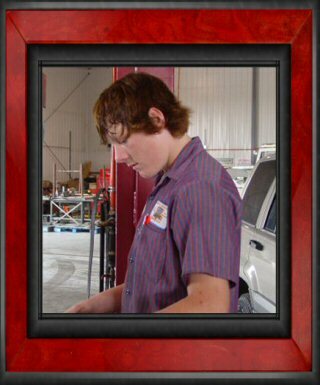 Dustin is still in high school at this time, but has been hanging around the shop since he was in middle school. 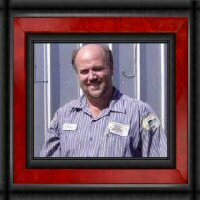 He enjoys working and knows how to tow and use the big trucks. 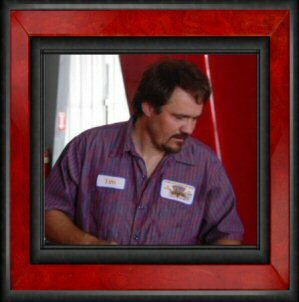 T.L.C can hardly wait until Dustin is able to receive his CDL and actually be behind the wheel of the big rigs. In the mean time, Dustin works as many hours as he can in the shop, learning the ropes. Whenever there is work to be done, he jumps in and does what needs to be done to "Git' R Done! We are extremely proud of his ability to work hard to earn a paycheck in his spare time. 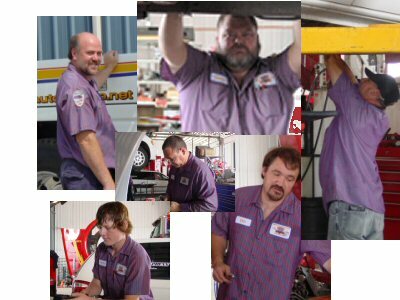 Tim is always willing to go the extra mile to make sure that all vehicles are repaired and ready to go as quick as possible with a smile. Stop by and visit with Tim when you are in town!